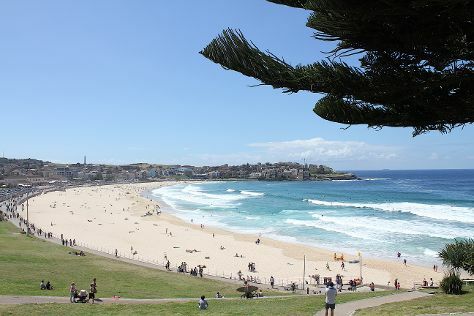 You'll get in some beach time at Manly Beach and Bondi Beach. Your cultural itinerary includes sights like The Rocks and Darling Harbour. Spend the 8th (Mon) wandering through the wild on a nature and wildlife tour. It doesn't end there: discover the deep blue sea with a scuba or snorkeling tour and enjoy the sand and surf at Clovelly Beach. For traveler tips, more things to do, maps, and tourist information, use the Sydney sightseeing website . If you are flying in from Pakistan, the closest major airport is Sydney Kingsford Smith International Airport. In April, plan for daily highs up to 26°C, and evening lows to 17°C. Wrap up your sightseeing on the 8th (Mon) to allow time to travel back home.